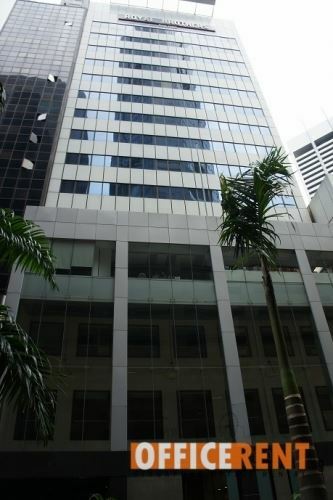 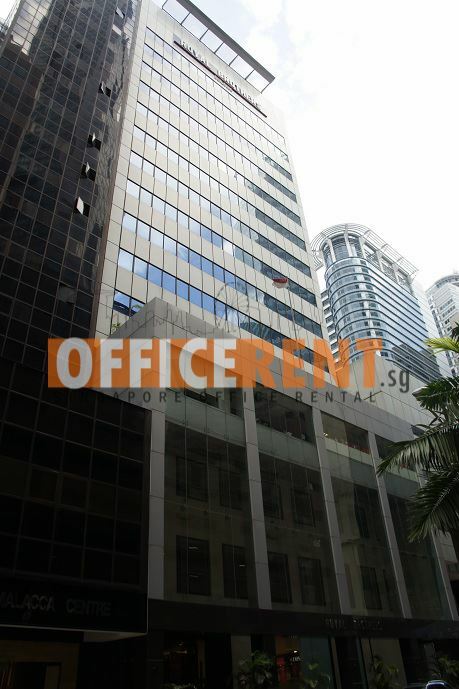 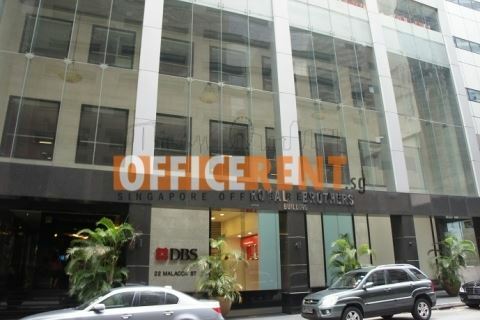 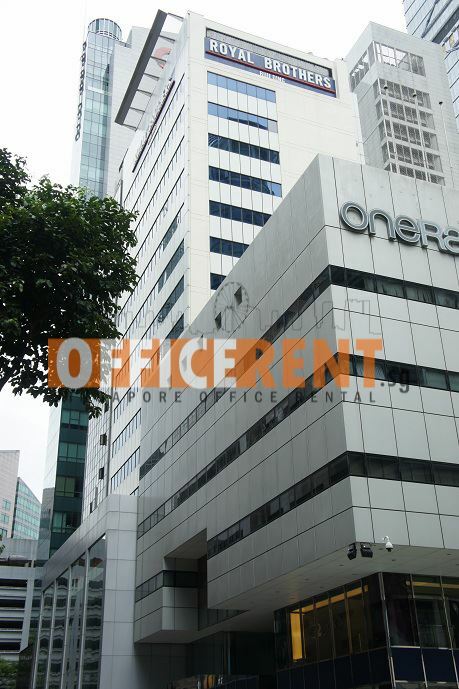 RB Capital Building is an 18-storey office building adjoining One Raffles Place. Formerly known as Royal Brothers Building. No car parking.